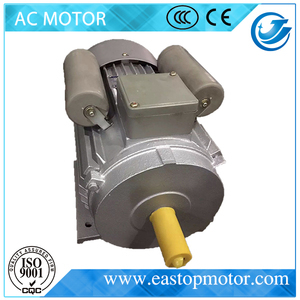 Eastop Industry Co.,Ltd. 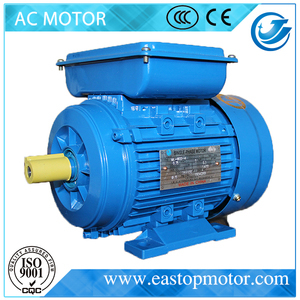 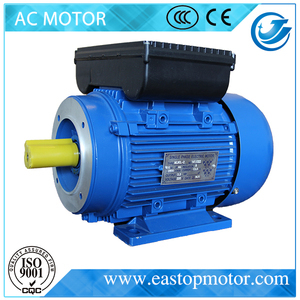 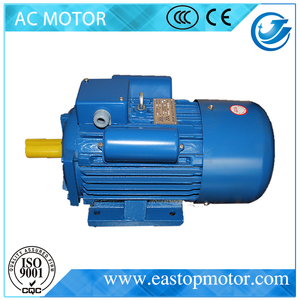 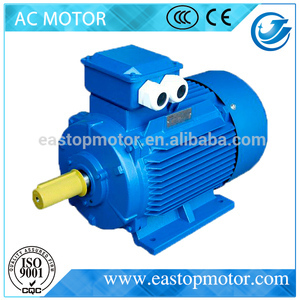 is specicialized in research, manufacture and sale of electric motors, water pumps and gearbox also their spare parts. 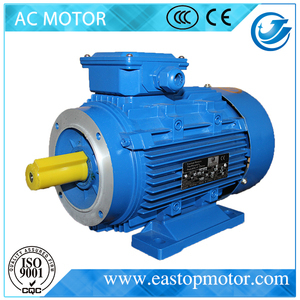 Contact address：Louli Industrial Zone, Taizhou City, Zhejiang Province, China.